Nationwide Tank and pipe can also fulfill your steel tank needs. 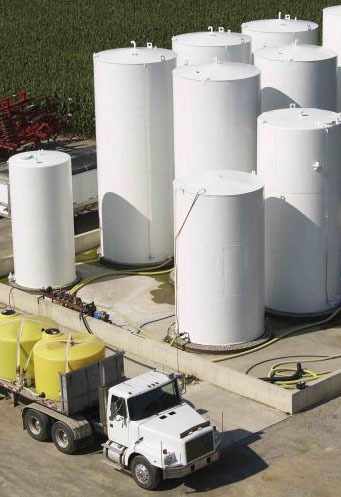 We are the leading purveyor of steel tanks always matching up quality, price and design requirements for our customers. We sell carbon steel or stainless steel shop tanks specifically designed for various markets and industries. For example, Oil and Gas, Fuel and DEF, Agricultural, Chemical, Manufacturing Facilities, Food Industry, Fire Prevention, Construction Contractors and Landscape Contractors. All of our steel tanks are manufactured adhering to strict code guidelines and customer specifications resulting in a top quality product. All tanks and specified coatings go through a rigorous QAQC procedure assuring our customers unsurpassed quality.